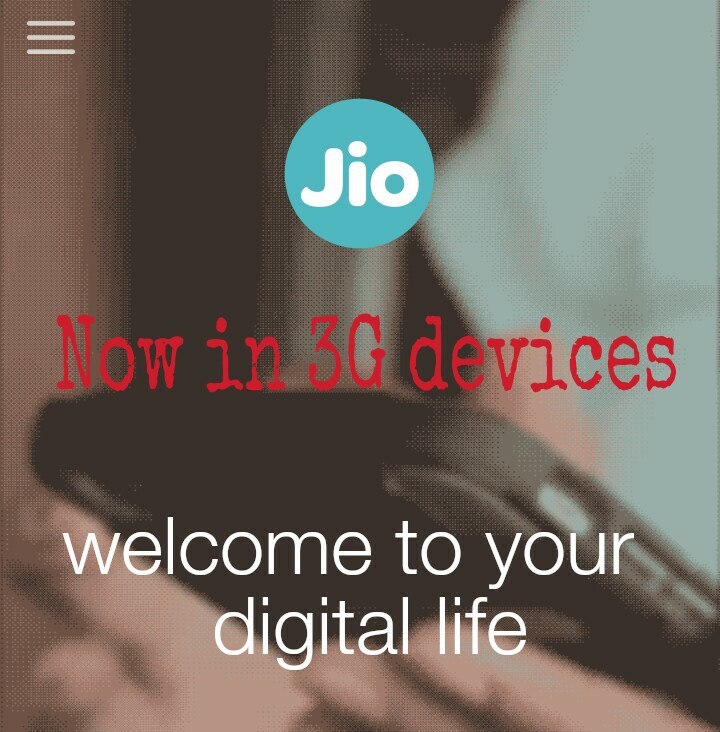 This is the best Guide To Use Reliance JIO 4G SIM In Any 3G Phones.All Your Queries And Questions Will Be answered In This Post, Just Requested To Read The Post Carefully Before Questioning AnyThing. To Run The Jio Sim in 3G phone You need Jio Sim and You have to get The Jio Sim First From Nearest Reliance JIO Store After Following Below Process.  Great!! You have Got the Barcode !!  Now Just Click on MTK Settings and Then Select Preferred Network Option. Hi, your device is MediaTek chip set.You can able to see that option. But I think the problem is your Android version. This trick is perfect for Android version 4.4 or kitkat. Try Again and again. sir, I got bar code and sim.now how can activate it..
micromax canvas speark 2 Q334 ,,,,how to use jio sim 3g mobile use please help me…..
◾ You need to download both Xorware 2G/3G/4G Switcher & Xorware 2G/3G/4G Interface App. ◾ Then Open App and choose the network settings. ◾After that Select Network Mode to 4G LTE. ◾ Simply click on Apply and make your changes. ◾ Now you can Switch off your or restart your device.